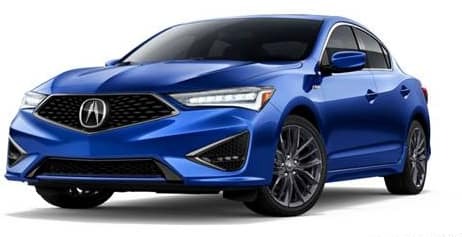 Looking for a competitive lease offer on a new Acura TLX or RDX near Wallingford? 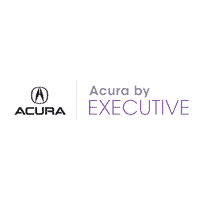 Take advantage of our rotating Acura lease offers and new vehicle specials here at Acura by Executive to make sure you’re not overspending on that new car of your dreams. 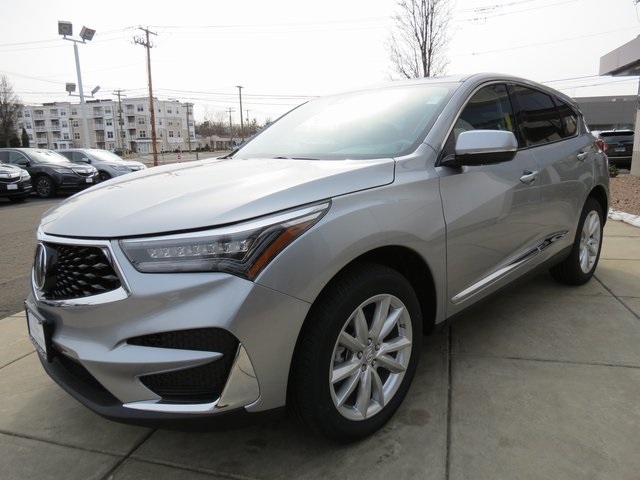 Regardless of which model you’re interested in, from an Acrua RLX Sport Hybrid to a new MDX, you’re sure to find an Acura lease option that works for you. 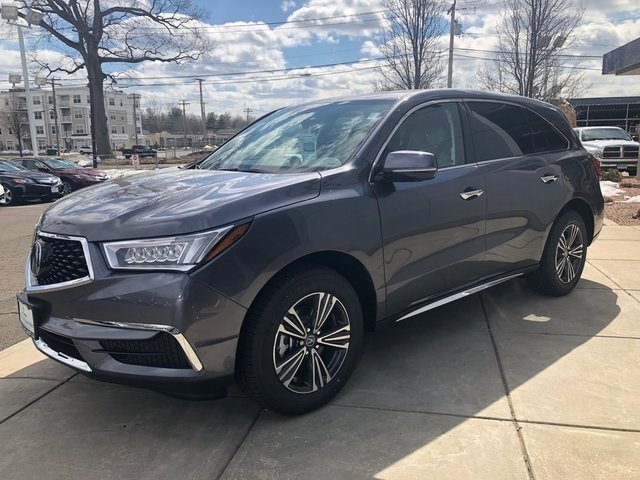 Browse our vehicle specials and new vehicle inventory to discover the new Acura that’s perfect to drive home to Hamden. Plus tax, title, registration, conveyance(499) & dealer fees. Acq fee (595). Images are for illustrative purposes only. Lease offers subject to terms/conditions/approval of dealer primary lender. Special offers may not be combined with any other offer and are subject to change/termination without further notice. Auto. MSRP: $40,395. Residual: $24,237. 36 months. $15,444 total monthly payments plus tax. $3,299 due at signing. $0 Sec. Dep., 10k miles per year. 20 cents/mile over mileage. Stock #190308. Special financing with approved credit (limited terms). No substitutions & not valid on prior transactions. Not responsible for typographical errors. See dealer for details. Plus tax, title, registration, conveyance (499) & dealer fees. Acq fee (595). Images are for illustrative purposes only. Lease offers subject to terms/conditions/approval of dealer primary lender. Special offers may not be combined with any other offer and are subject to change/termination without further notice. Auto. MSRP: $31,045. Residual: $178,006.10. 36 months. $8,604 total monthly payments plus tax. $4,899 due at signing. $0 Sec. Dep., 10k miles per year. 20 cents/mile over mileage. Special financing with approved credit (limited terms). No substitutions & not valid on prior transactions. Not responsible for typographical errors. See dealer for details. 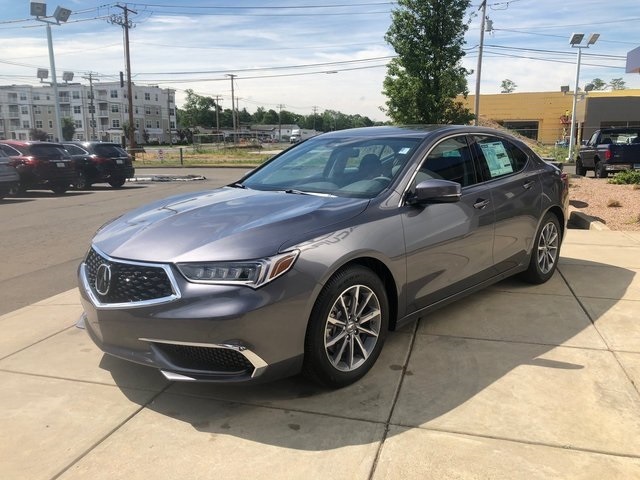 Look no further than the friendly team here at Acura by Executive near New Haven for competitive offers on Acura leases, excellent financing options, and professional service after the sale including an option for a 30-minute oil change. You’ll be sure to get an unbeatable deal with our Perfect Price Policy and because we offer you our best price first, you can rest assured that you’ll enjoy a quick and easy car buying experience. 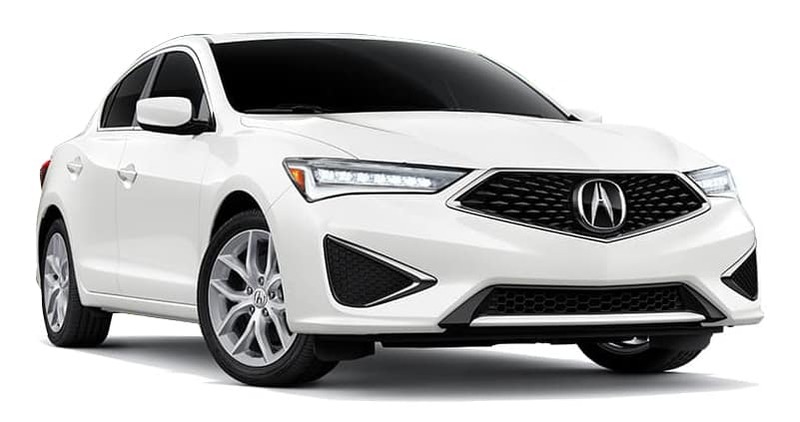 Once you’ve browsed our offers, it’s time to experience a new Acura first hand by taking a test drive. Contact us today to schedule a visit to our showroom in North Haven.